From 1997-2003, I owned 5 cars. Do the math.....I got a new car almost every year. I made my first "big" purchase in 2004, a brand new 2004 Infiniti FX35. I named her "baby" (original I know). 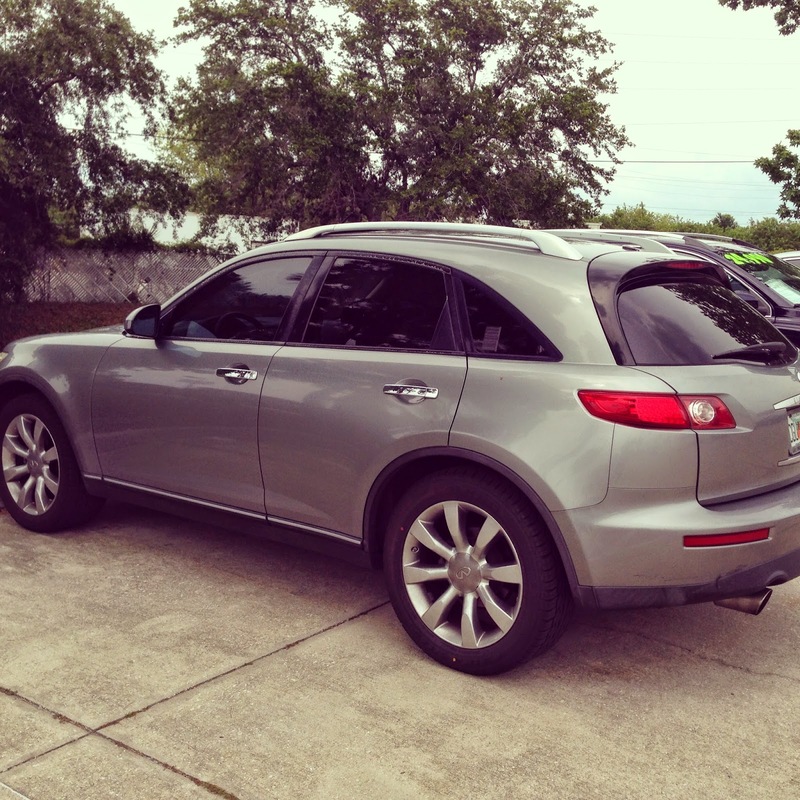 From the moment I drove off the lot, I never longed for another vehicle. I paid off said Infiniti in 2007. I haven't had a car payment since. About 3 weeks ago, I went to start "baby" and the battery was dead. I shrugged it off as that battery was nearing 5 years old. I called AAA and decided to purchase a battery directly through them for multiple levels of convenience. 4 days later, my brand new new battery was dead after a girls trip at Loews Don Cesar. AAA claimed the Valet left my lights on (yeah right). A quick jump start later, my car was perfect....until it sat for a few days. Groundhog day - jumped my car and took it to my mechanic. He put it on the computer and nothing came up - the starter was in great shape, the alternator was in perfect condition and there was no battery draining. Everyone stated AAA sold me a bad battery - and they replaced it. After our trip to North Carolina this weekend, I came home to another dead battery. We put the car on multiple computer tests, all of which read perfect. I knew it was time for a new car. I wasn't prepared to car shop and had no idea what I wanted. I did some research and found that Volvo had the best certified used car program. I could get the features I wanted with a car payment I was comfortable with. So let me introduce my new (to me) car! 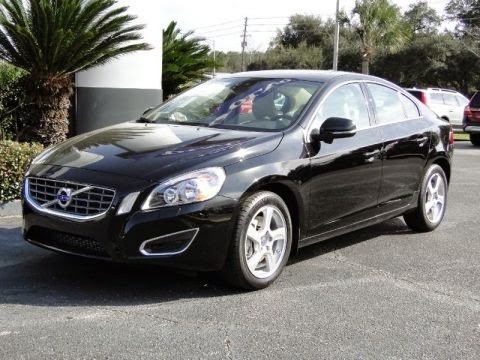 We replaced my Infiniti with a Volvo S60. This thing is crazy fast - a 5 cylinder turbo. Volvo's have the most comfortable seats in any car - we learned this after renting a Volvo last year during a trip to New Orleans. Prior to then, Volvo wouldn't have been on my radar. My new car has all of the technology I was looking for, with the exception of a reverse camera - that will take some getting used to after 10 years of having one. BUT it does have blind spot lights - if there is a car in my blind spot, a light by my mirrors shines. Pretty awesome actually. Check out this interior, my car is smiling at me! I do have to admit, I cried leaving the dealership. My "baby" was there with me for almost 10 years and I hated leaving her behind. Sweet. My first ever car was a Volvo and I drove it for 16 years. Loved it. Wedding Wednesday, Congrats Tara and Brandon!